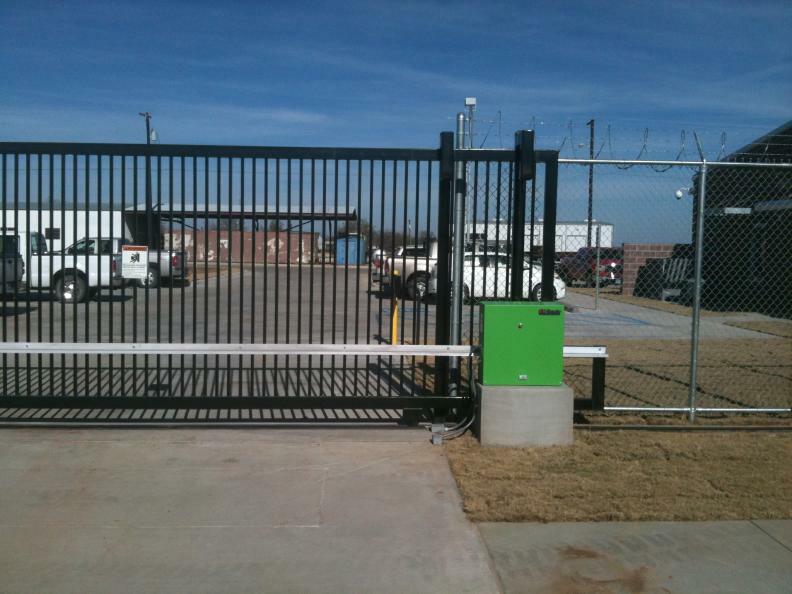 DFW Fence Contractor has been leading the way for the Electronic Gate Industry for years.We have a selection of gate systems to choose from Linear, Apollo, Elite, Lifmaster and Hy-Securty. Call us with your emergency needs and regular maintain like new remotes and replacement hinges for your gate. 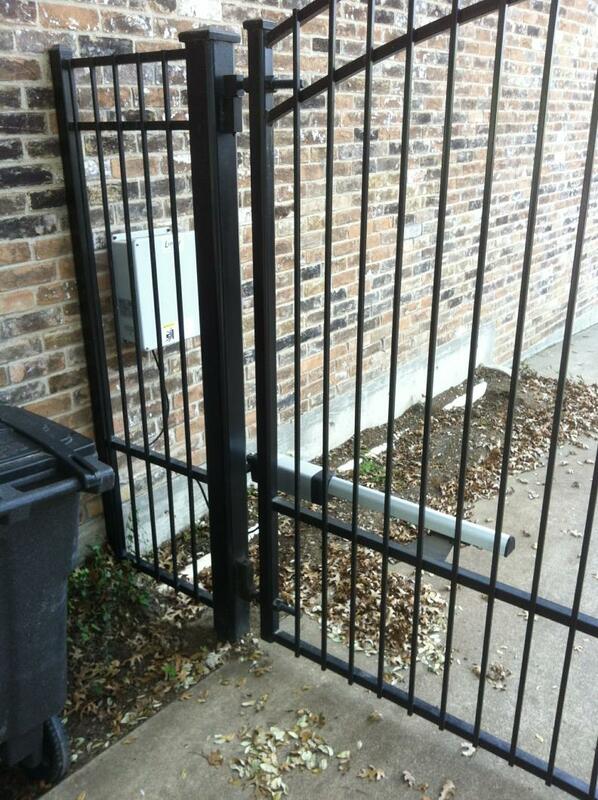 Having an electric gate can make it easy to access and secure your property. 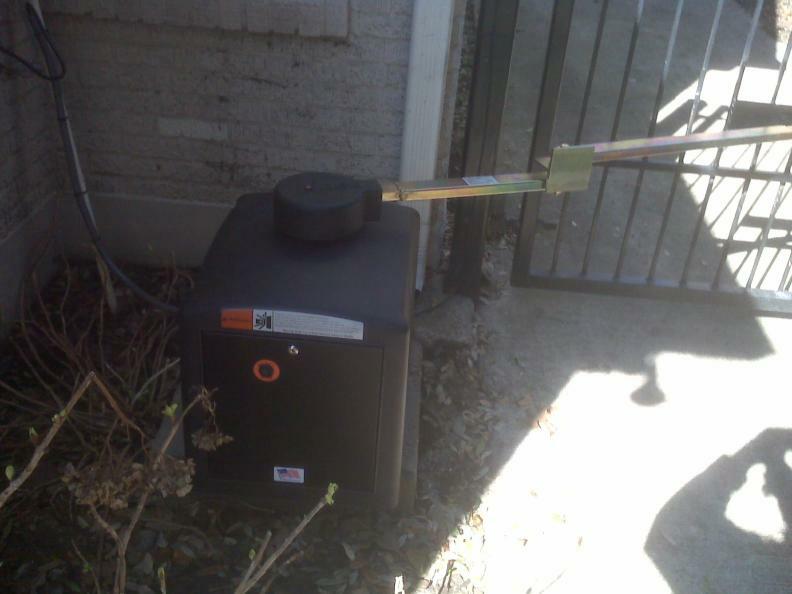 Electric gates can be installed with an electric power supply or solar power. 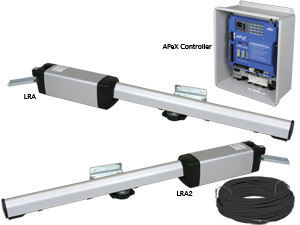 Most gate operators have to capability to use both forms of power supply. Electric gates can be used with all forms of access controls. Both residential and commercial forms of electric gates and controls are available. We service electric gates like Linear Elite, Apollo, Liftmaster and US Automatic. We also service all gate controls like telephone entry, proximity readers, exterior Keypad, card reader, remoters, pedestals, wireless access controller, and loop detectors.